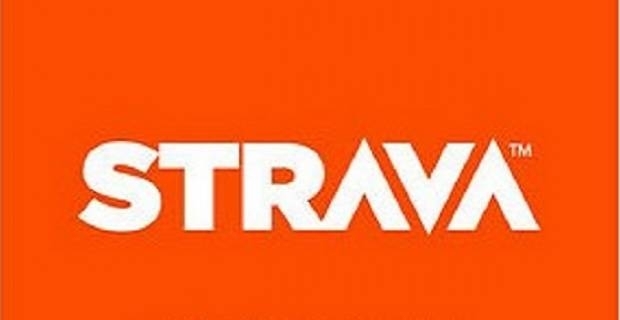 Strava is arguably one of the best android and iphone app for sports cyclists and runners. It has even been described by some people as the best thing to happen to sports training in a long time. The app enables users to upload all their cycling trips and tours to Strava's website and create a vibrant community of amateur athletes online who take pride in “owning” the fastest time on a given segment, not least of all the crowning title of "King of the Mountains" (KOM) on their local climbs. 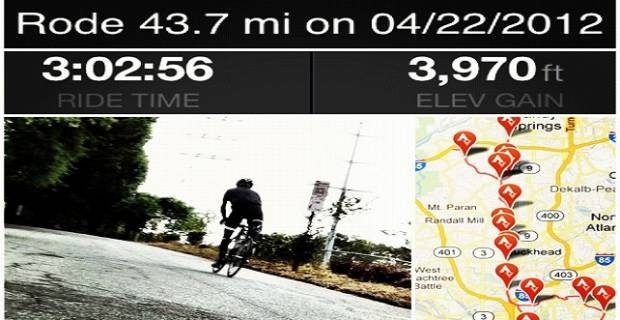 Michael Horvath, former Stanford University economics lecturer and co-founder of Strava says the idea to create a social network that tracks and compares activities of cyclists and runners had been in gestation for years. "We first had the idea back in 1994," says the Strava boss. "It would have been manual entry instead of uploading global positioning system (GPS) data; it would have been emails going out to friends about what kind of workout you did; it would have failed." That said, Mr. Horvath, a onetime rowing team captain at Harvard University, adds that Strava was conceived out of his desire to replicate the feeling of being part of a sport-themed community. “The impetus for the idea was thinking how do we recreate this when we aren't connected to people anymore through our daily existence, when we are busy with work and family and everything is pulling us and taking us away from our life as an athlete," explains Mr. Horvath. "We want to create that feeling of that virtual connection to other athletes that are like us." Strava was created with Mr. Horvath desires in mind and has enjoyed rapid growth over time, especially as a leading Android app. Its massive popularity has largely been due to the app’s accurate, quick and free-to-download software that maps your cycling or running routes through location sensors on your smartphone, sports watch or standalone GPS device. When you get home after your trail, the Strava Run client uploads your running data to your Strava account. You can also see a map of your run, total time taken, average pace, pace for individual miles and an elevation change for each mile all from your smartphone or GPS device. The Strava leader boards are, perhaps, the best features of the app. The leader boards allow you to compete with other members of the Strava community for the fastest time to cover a given segment of a trail or rail. Results of your run are recorded on the Strava website, meaning you don’t have to be at the same place at the same time to compete with other Strava community members. Those who participate and emerge as victors with the fastest time taken to complete a segment earn the right to declare themselves King or Queen of the Mountain (KOM or QOM), in the true fashion of the Tour de France race.